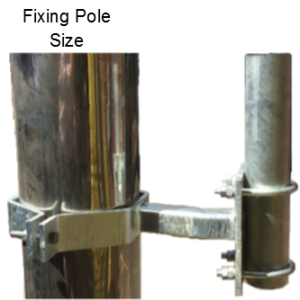 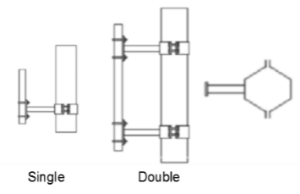 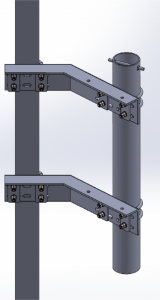 Supplied as a kit (2 x brackets, 8 spreader plates, plus fixings) or individually. 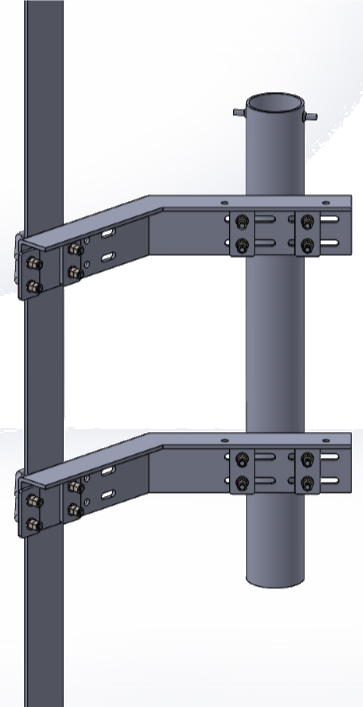 Order Antenna Pole separately. 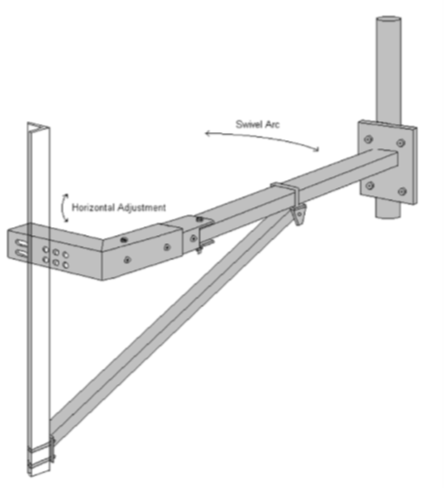 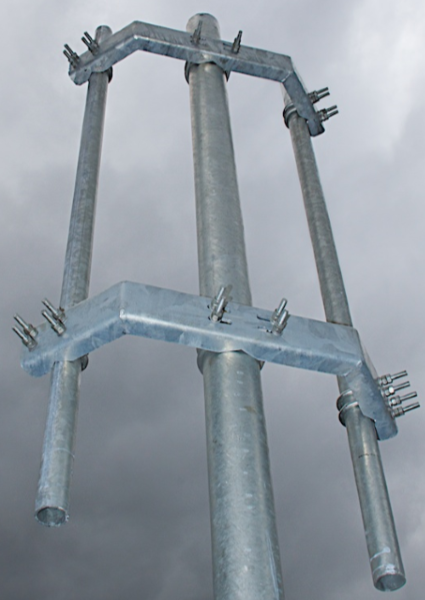 This unique innovation dish/aerial mount enables the mounting pole to be fitted vertically on structures with rakes up to 10. This product is fitted on structures across the country. 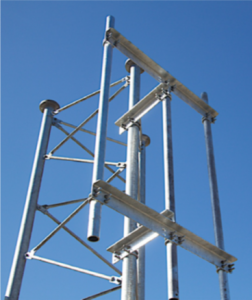 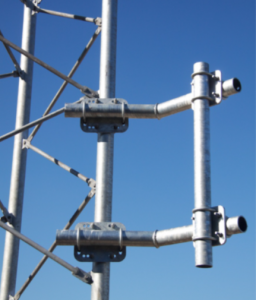 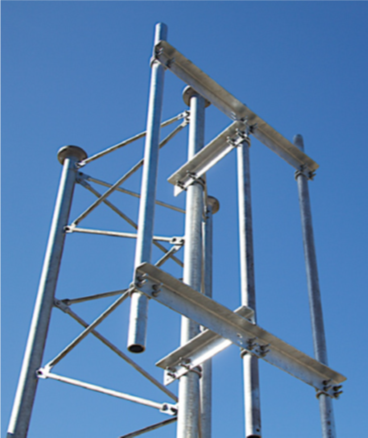 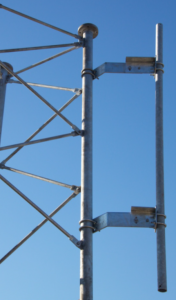 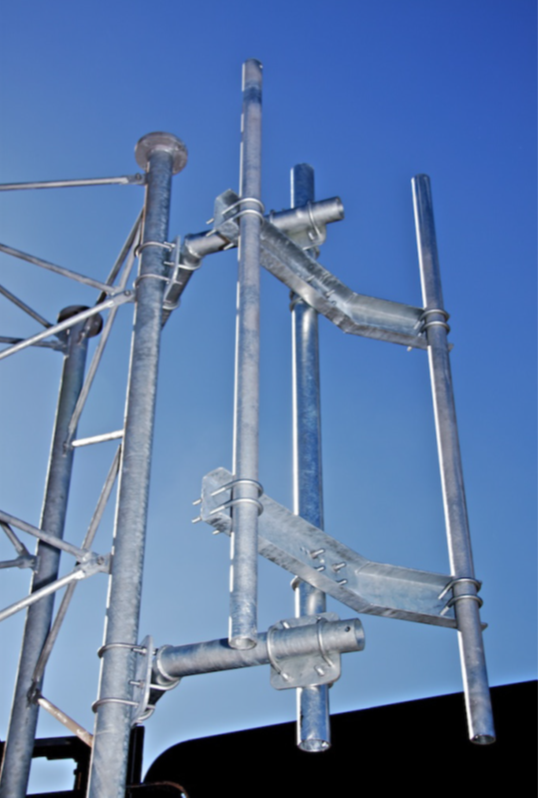 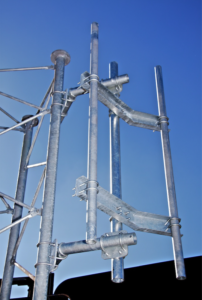 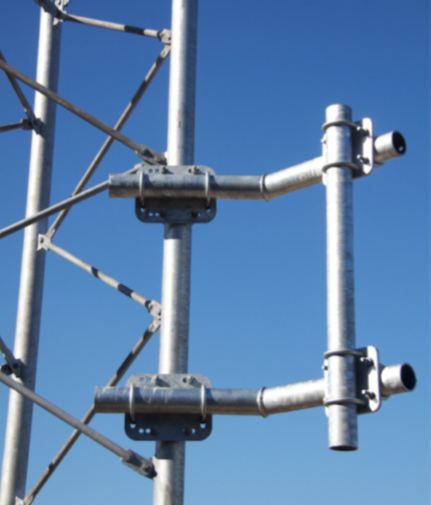 Specify length of antenna pole required and leg size to ensure correct fixings are included in the kit.